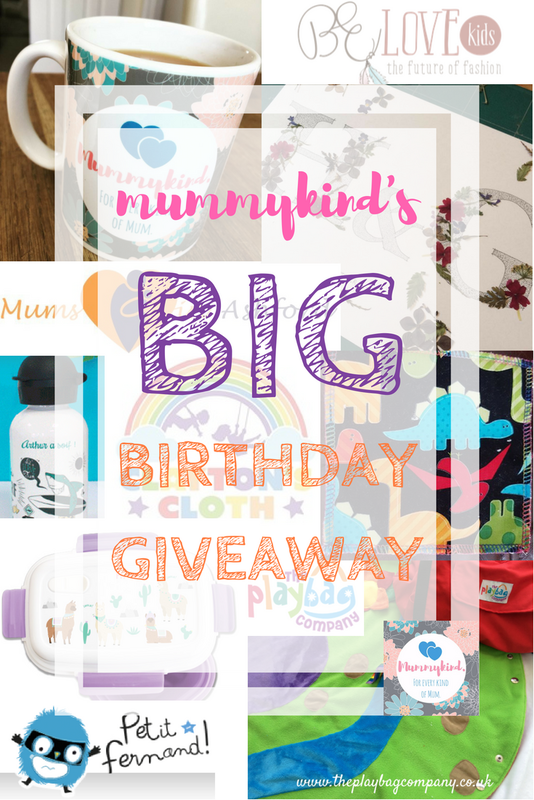 ENDED: Mummykind’s BIG Birthday GIVEAWAY! Just in case we haven’t been raving about it often enough, today’s the day that Mummykind turns 1! It’s been a pretty amazing year, and so we had to have a pretty amazing celebration to mark it! I am pleased to announce that this marks our BIG birthday giveaway going live – and you only have 2 weeks to enter, but 2 chances to win! Enter using the giveaway gadget at the bottom of this blogpost to be considered for both! 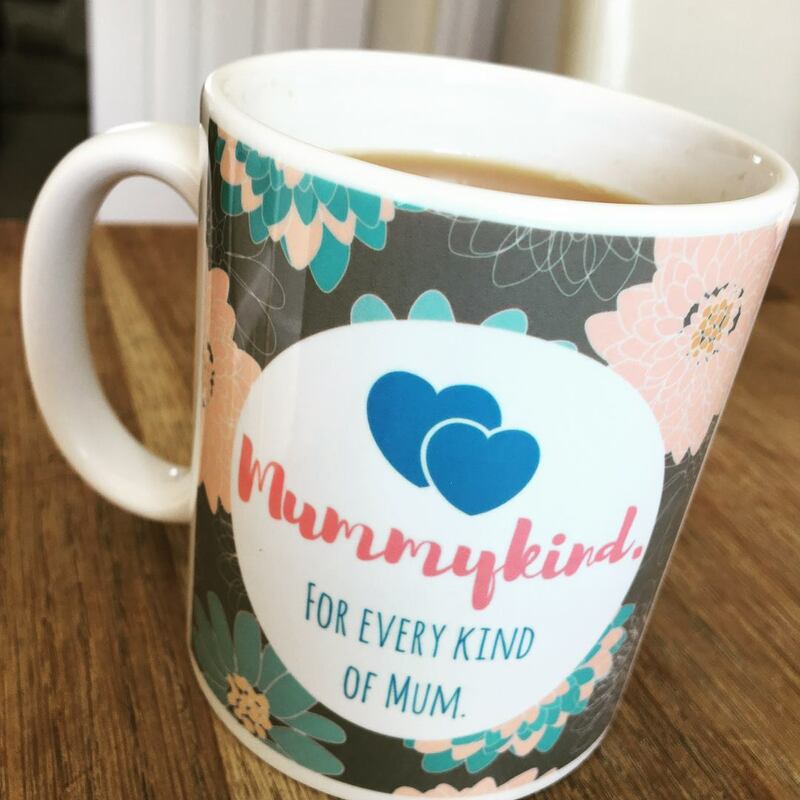 Introducing Mummykind merchandise! 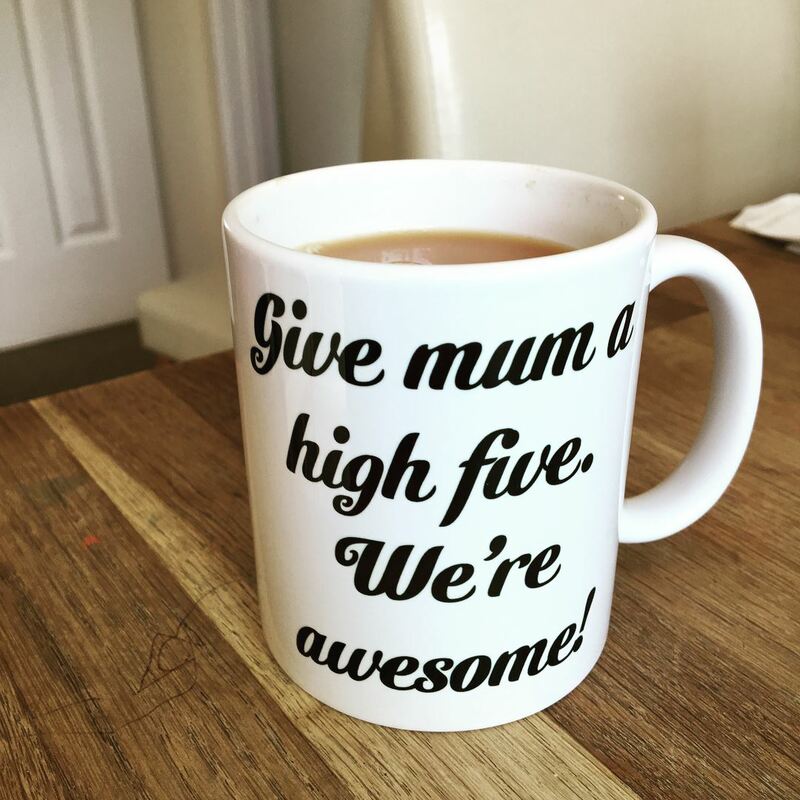 That’s right, you can win your very own Mummykind mug featuring our logo and one of four phrases from our blogposts – it will be a lucky draw as to which one you get! A free Mums in Ashford annual membership card! This membership card entitles you to exclusive discounts worth £100s on businesses and services, including fun children’s and family activities, restaurants and more, in the Ashford area! The normal value of the card is £10, so even if you decide you’ll go ahead and buy one, you’re still winning! The second giveaway will choose a winner from the USA! $25.00 Gift Voucher to spend at BeLove Kids! Mummykind has recently become an affiliate of this lovely US clothing company, founded by Racquel Tolson after she lost her first daughter to Congenital Central Hypoventilation Syndrome (CCHS). With a mission to give back to kids with CCHS, BE LOVE kids was created. Here it is! The BIGGEST GIVEAWAY YET! Open to all UK entrants. And here’s what you could win………. 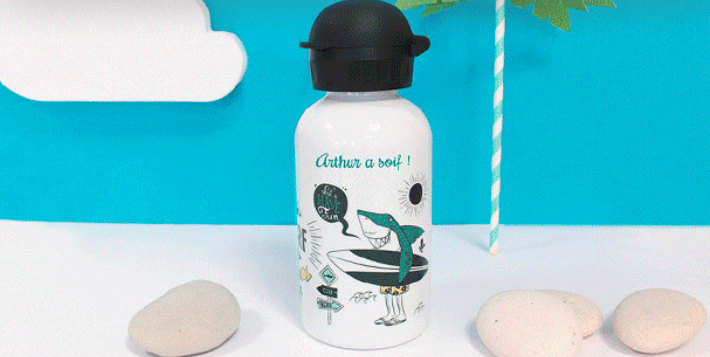 A personalised lunchbox and water bottle from Petit Fernand! You can easily personalise these items on the website to include different colours, characters and lettering! 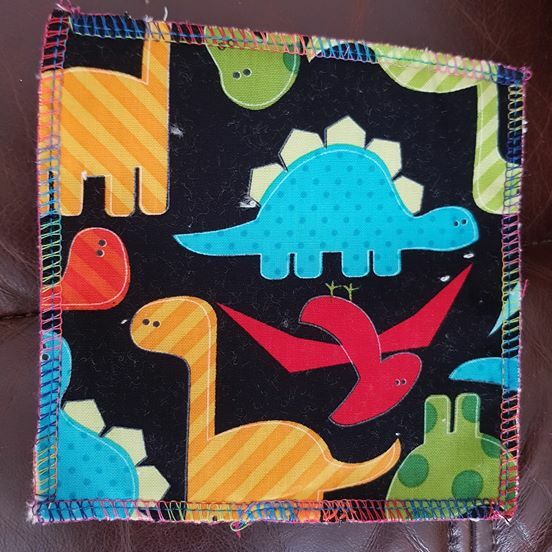 Petit Fernand also have a range of iron on personalised name labels and sticky labels for school supplies and clothing – Mummykind were lucky enough to review some of these amazing products for free and you can read our review here! A voucher for a free personalised framed floral digital print from Florificent! Tatjana’s beautiful designs at Florificent make for perfect gifts or additions to the home decor! With our giveaway, you’re in with a chance to win a personalised floral digital print – this can be initials or names, just have a browse of Florificent’s Facebook page or Etsy store to see what’s available! 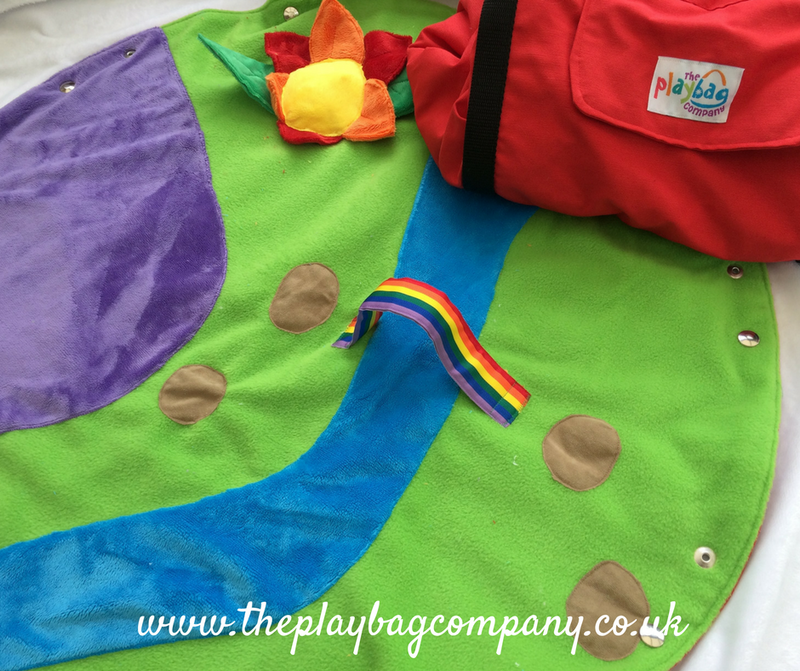 A free PlayBag from The PlayBag Company! Another local business in the South East of England! 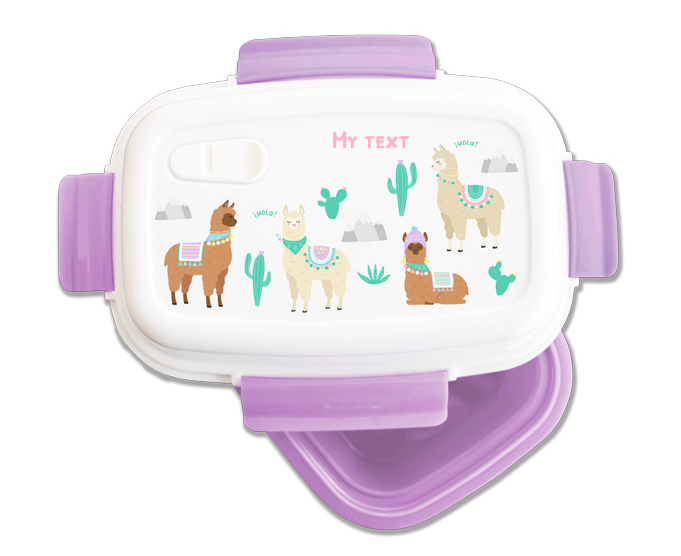 The PlayBag Company has the perfect solution to your kids’ boredom on days out with the family. 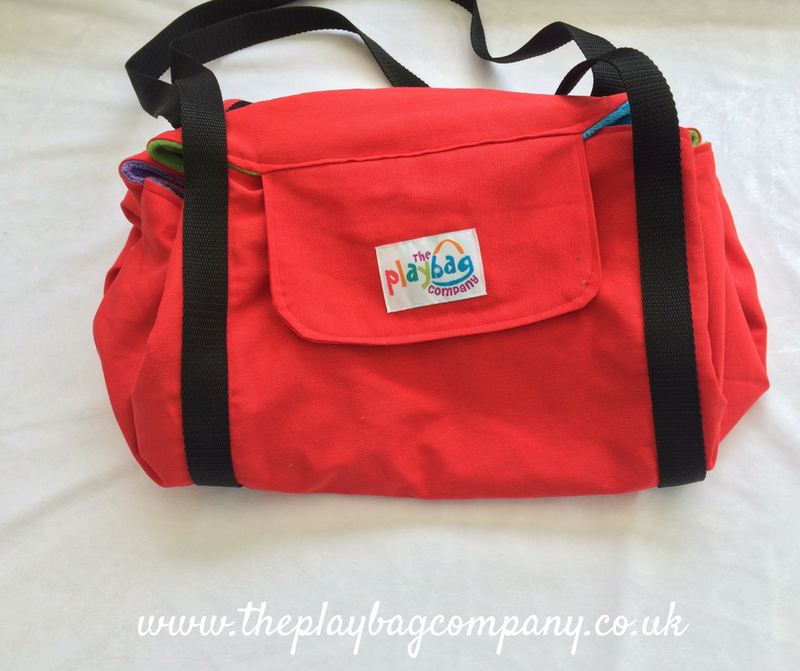 If you’ve got a long train or car journey coming up, a PlayBag to keep your children entertained is a must! 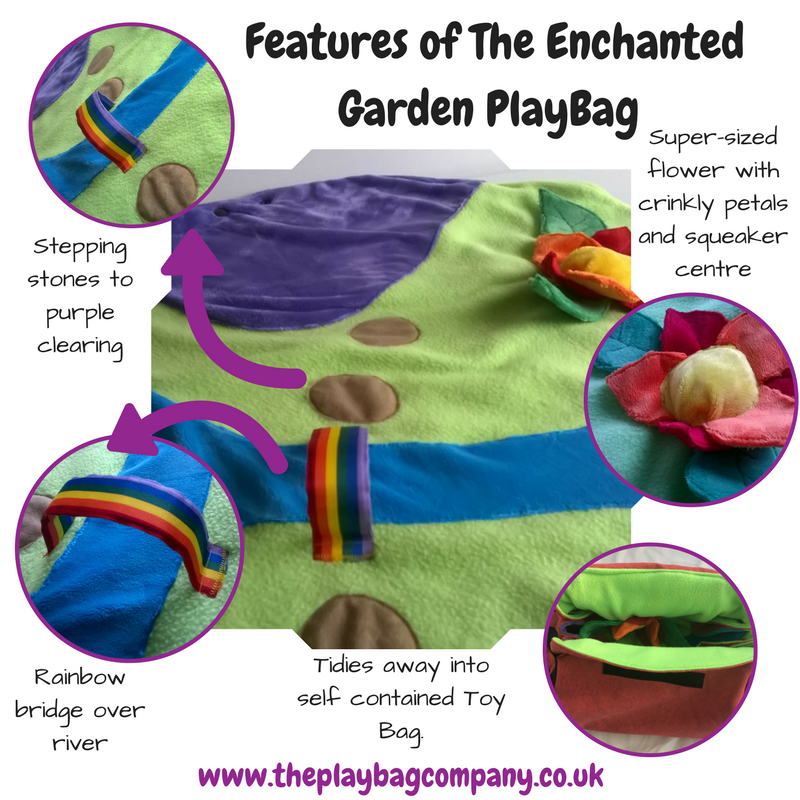 The PlayBags roll out into a play mat and quickly tidy up into a bag carrying any of your children’s toys and the play mat inside. You can tidy up the play area just by securing 3 poppers on each side! As if that isn’t any mum’s dream?! This is the design that you are in for a chance to win! 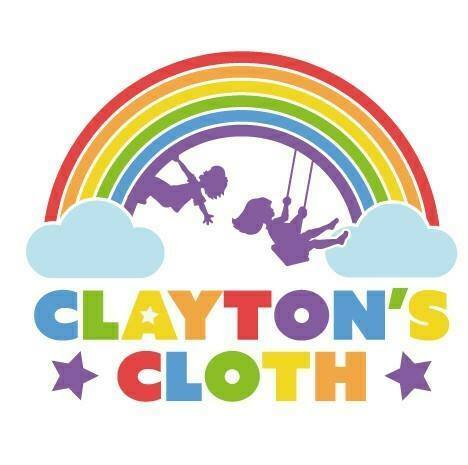 A pack of 10 cloth nappy wipes from Clayton’s Cloth! If you haven’t already seen the benefits of using cloth nappies and wipes from Maria’s post, you can try them for yourself with this complementary pack from WAHM Lacie over at Clayton’s Cloth! And if you want to buy your own, simply send us a Facebook message here! If you’re not on Facebook you can also tweet us (@mummykindoff) or email us (mummykind@gmail.com). UK and USA entrants only. 1 from Kent, UK for Giveaway no.1, 1 from anywhere in the USA for Giveaway no.2, and 1 from anywhere in the UK for Giveaway no.3! The winners must notify Mummykind of their home addresses within 7 days of the draw being announced in order for us to arrange delivery of the prizes. Prizes will be sent via Royal Mail’s Second Class Signed For service. If the winners do not notify Mummykind of their address within 7 days, Mummykind reserves the right to draw a new winner, or 2 new winners if necessary. The winner must notify Mummykind of their email address within 7 days of the draw being announced in order for us to arrange for you digital voucher to reach you. If the winner does not notify Mummykind of their email address within 7 days, Mummykind reserves the right to draw a new winner if necessary. *offer excludes co-sleepers and blankets. 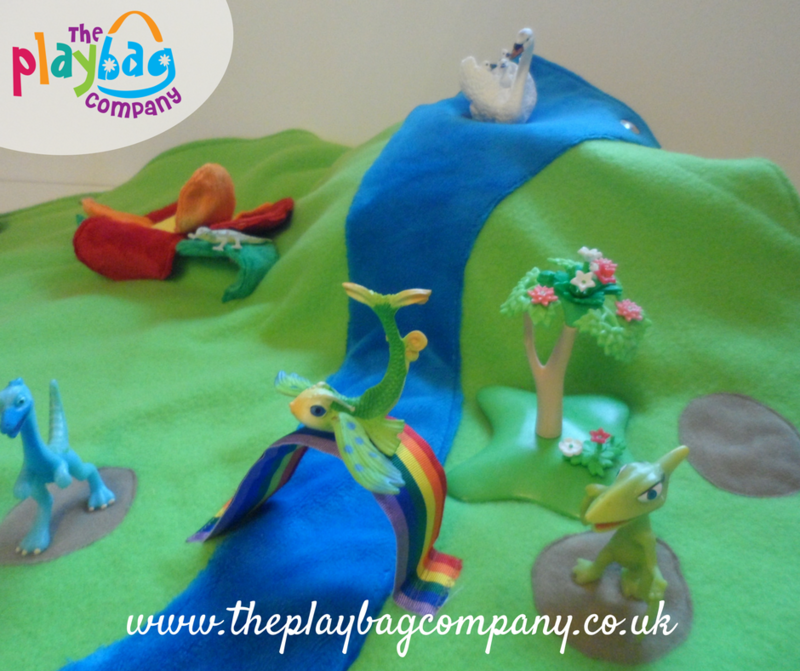 I love The PlayBag Company. We do too! Such a great company! Thanks, we hope to have many more birthdays… and giveaways! Previous Post Colic, Reflux and Wind… Oh my!